Sponsored post: We were provided these shirts by Kentucky Brewed Tees. All opinions are our own, and mine is that this campaign is pretty awesome. 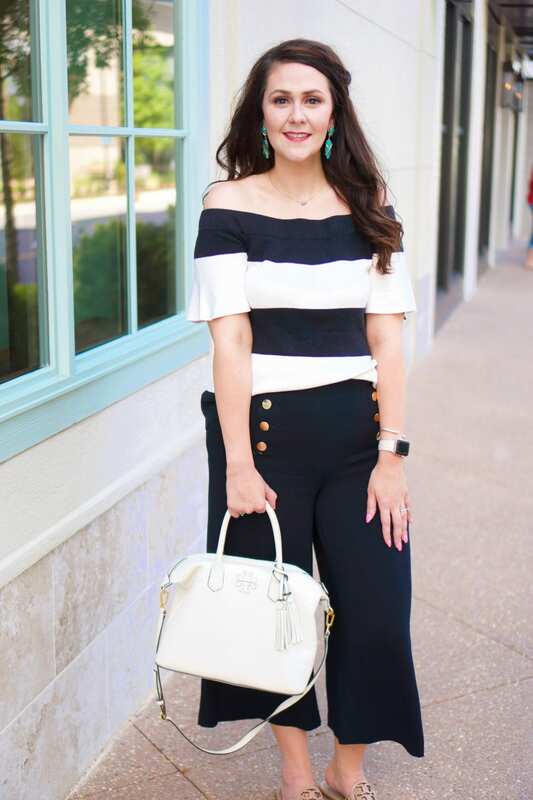 I’m teaming up with some of my favorite blogging girls for today’s post– Becky from BYBMG, Courtney from The Bourbon Soaked Mom, and Jill from Doused in Pink. 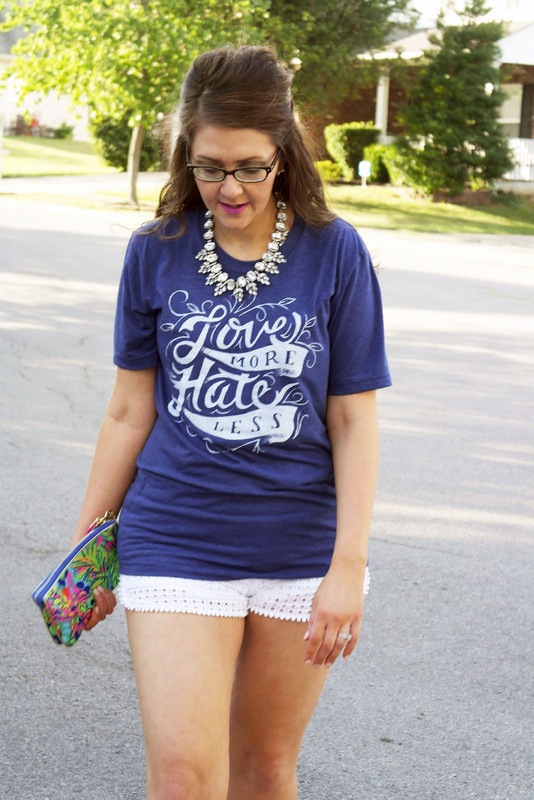 We’re all spreading the love with these tees, so make sure to check out how they styled theirs. Courtney’s post will actually be up tomorrow due to some a last-minute issue. 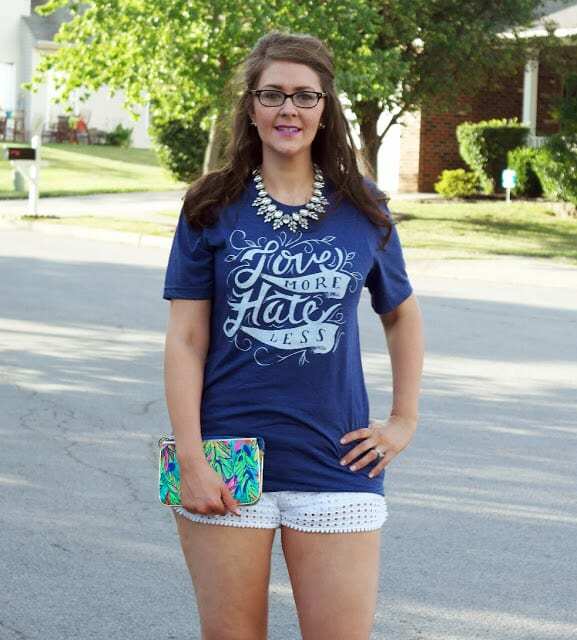 Kentucky Brewed Tees (“KBT”) is an awesome company from Paintsville, Kentucky, just 20 minutes away from my hometown. I love to see people from eastern Kentucky doing great things:) It’s a small custom screenprinting company with a focus on quality. 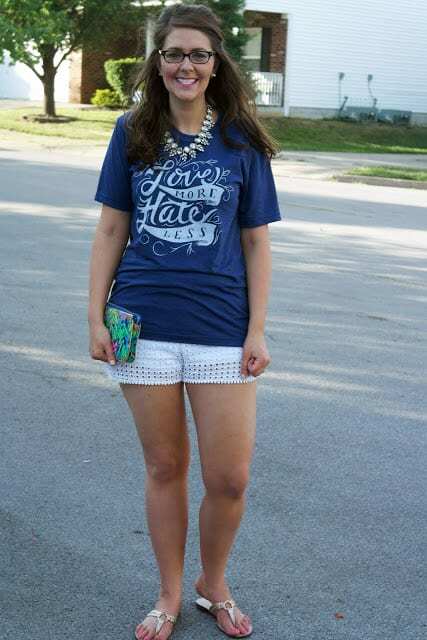 They produce some fabulous Kentucky tees, as well as fun and inspirational shirts like the one I’m wearing below. Oh, and if, like me, you like freebies, head on over to KBT’s website for a free “Love Never Fails” wallpaper for your iPhone or iPad! To wrap up this post, I have three things to address: 1. Yes, I have a spray tan. Long story short, I was a bridesmaid in a wedding this weekend:) 2. Yes, I risked life and limb to lay hands on those Lilly for Target shorts. 3. 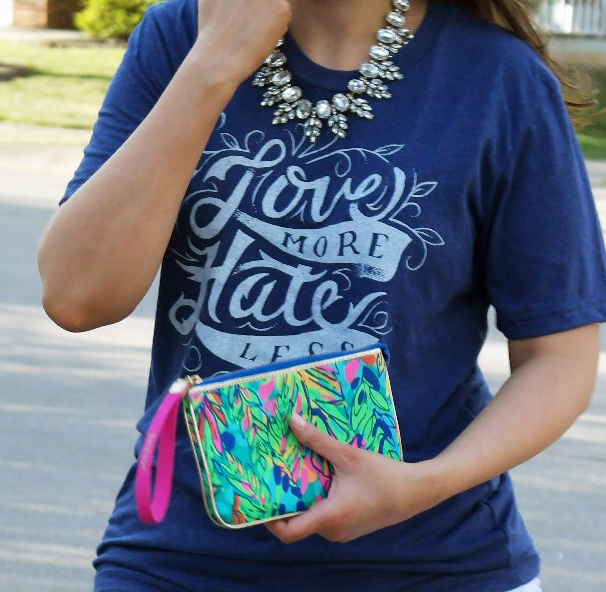 Yes, this is one of the most comfortable tees I’ve ever owned! Don’t forget to check out the other bloggers’ posts, and head on over to Instagram–we’ve giving away 2 of these shirts to 1 lucky winner!! !